It's that magical time - April release week starts today! 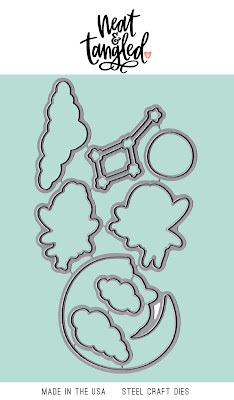 This month we have a great mix of stamps and dies sure to spark your creativity and have you reaching for the stars! All new products will be available on Friday, April 19th at 8am EST. Be sure to stop by here everyday this week for lots of fun, inspiration, and giveaways! First up this week we have a new set designed by Elena Roussakis. 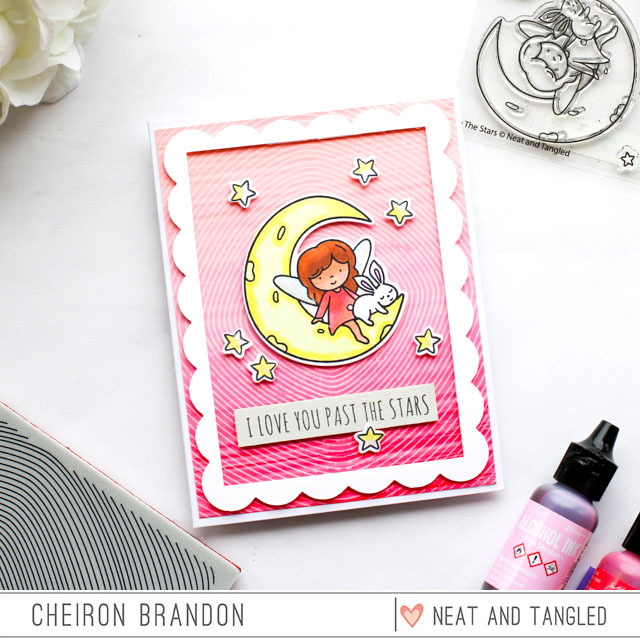 To The Stars is a 4x6 set that is sure to put you over the moon! 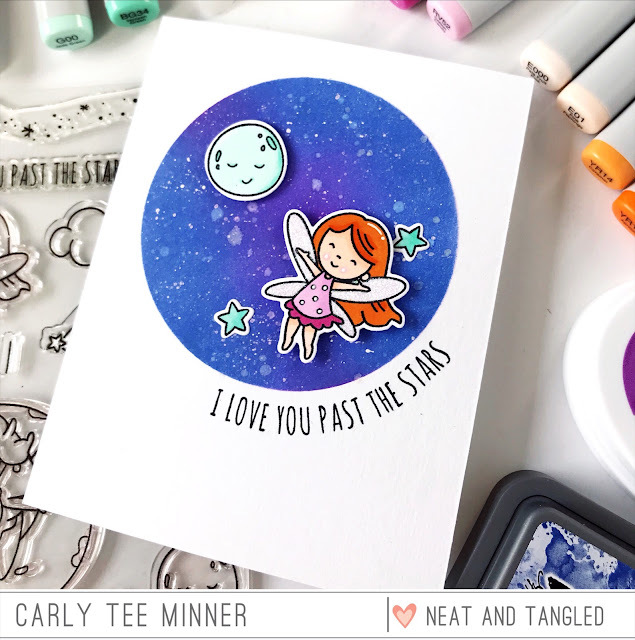 With some sweet fairies and a sprinkling of star dust, this set is magic! Mindy has a new video for you using To The Stars, check it out below or watch on our YouTube channel! 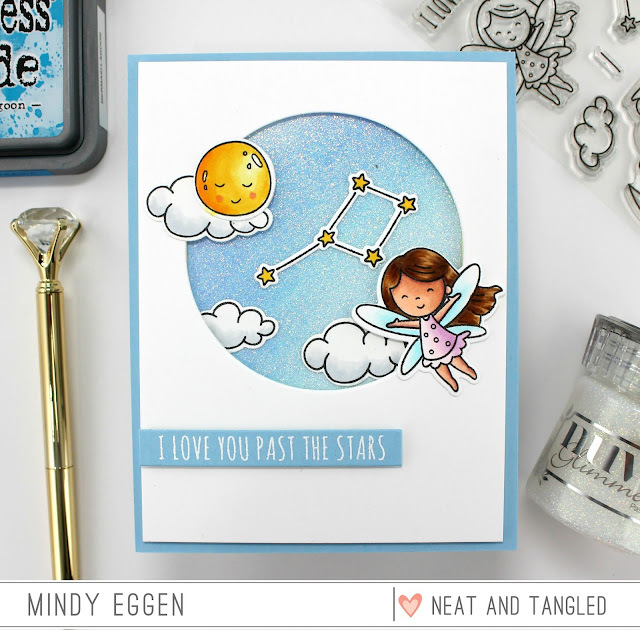 Would you like to win our new To The Stars stamp set and die? 1. Be a follower and leave a comment! Have you ever seen a shooting star? This stamp set is INCREDIBLE!!! And the DTs cards have knocked my socks way off! Wow!!!!!!! Looooove!!!!! These are so cute! :) I have never seen a shooting star. Love these sweet images! I've never seen a shooting star, but I have seen a meteor shower . Charming set! Love the sample cards everyone created! I have seen a shooting star! ACK! Absolutely adorable images and oh, the DT showcases are sensational! LOVE! Yes, I've seen a shooting star...and made a wish on it, too! I love these sweet angels, they remind me of some precious ornaments I own. I have seen a shooting star...they're beautiful. Those fairies are adorable!! Yes I have seen shooting stars, what an amazing site. Love this set! SO CUTE! And the designers did a great job with it. I have seen a shooting star and it was awesome. Thank you for the chance to win! I follow on Facebook and posted about the release. So cute! Love the inspiration! Looks like a really sweet set! All the cards are just adorable and beautifully colored. Yes, I have seen and love looking for shooting stars! We did get to see shooting stars this summer! Oh WOW!!! These fairies are just soooo CUTE I can't stand it!!!! Yes I have seen a shooting star. 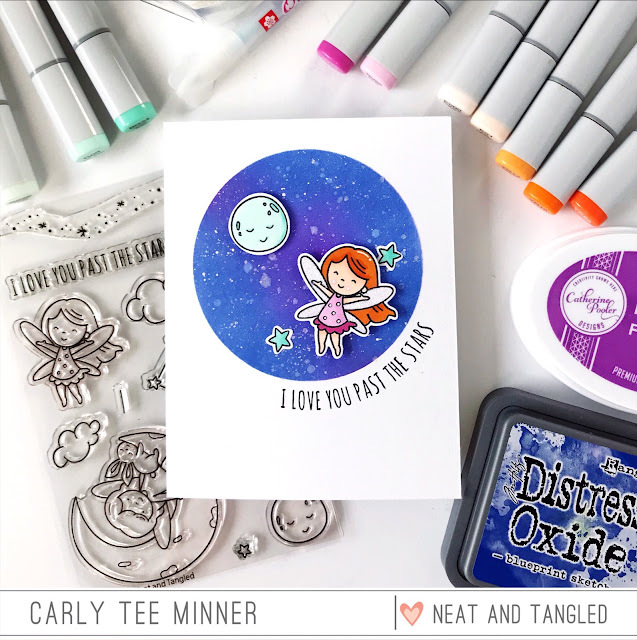 Love this cute new fairy stamp set! I follow your blog. Oh how sweet! Such fabulous inspiration, amazing projects from the design team. 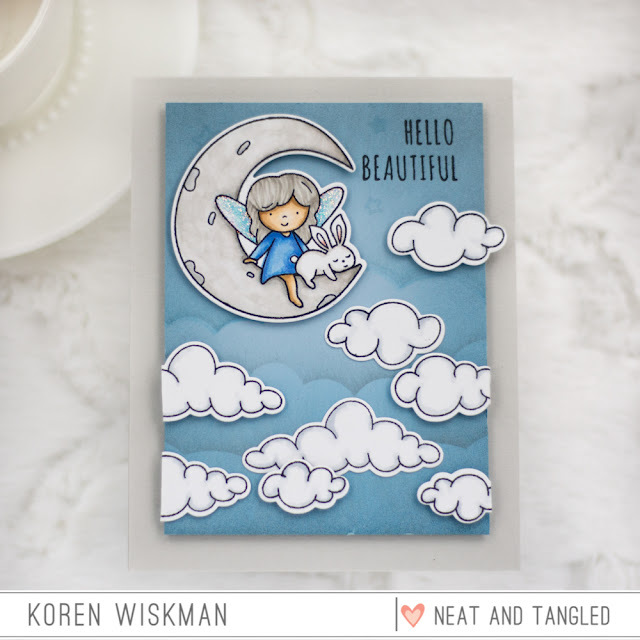 All these cards are so cute and adorable, and so full of creativity! I love this set. No, I haven't seen a shooting star. I actually just saw a shooting star about a week ago walking my dog at night!!! I love this set! Gorgeous job by all the DTS! 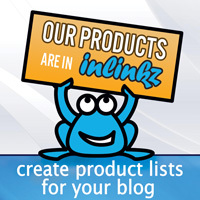 I follow and liked and commented and shared with crafty friends on FB! I have seen a shooting star once! 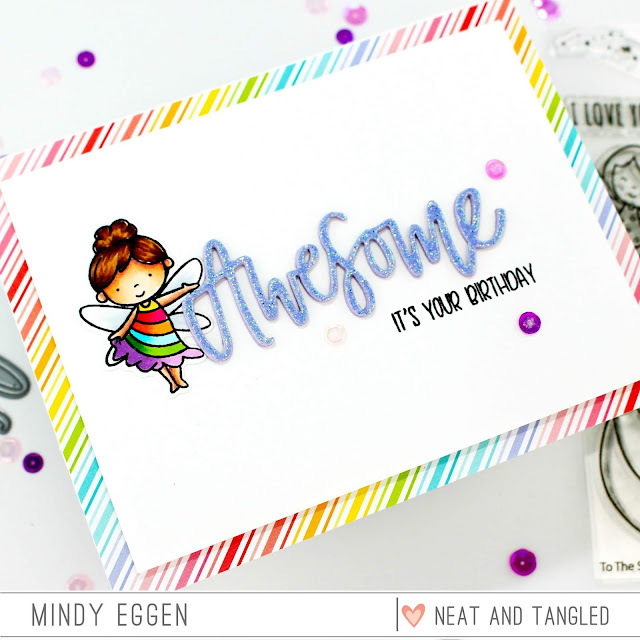 It was awesome - just like this cute new release! tks! This set is just so adorable!! And the team did a fabulous job showing it off! 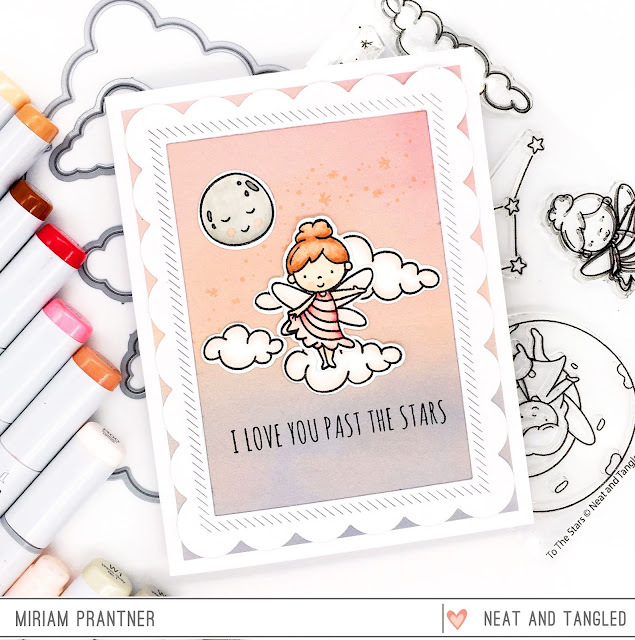 The images in this set are so sweet and the samples from the designers are fab. I've never seen a shooting star. Love this release and the fun card designs! Yes, I live in the desert, I've seen shooting stars a few times! Oh, how adorable!! I have seen a shooting star once. I love this whole collection! All the cards are beautiful! I have seen a lot of shooting stars, and each one is special! I love looking at the sky when it is full of a million stars! put into so many different poses. The DT did a great job with them. This is such a sweet set and your DT certainly showed it off beautifully!! Unfortunately I've never seen a shooting star but hopefully one day! Have also shared on Facebook. I shared about the release on Facebook. I love shooting stars, I have seen a few. I love this new set. I have never seen a shooting star. Such a gorgeous set - love all the DT's cards! I've seen many shooting stars but not recently. 1. 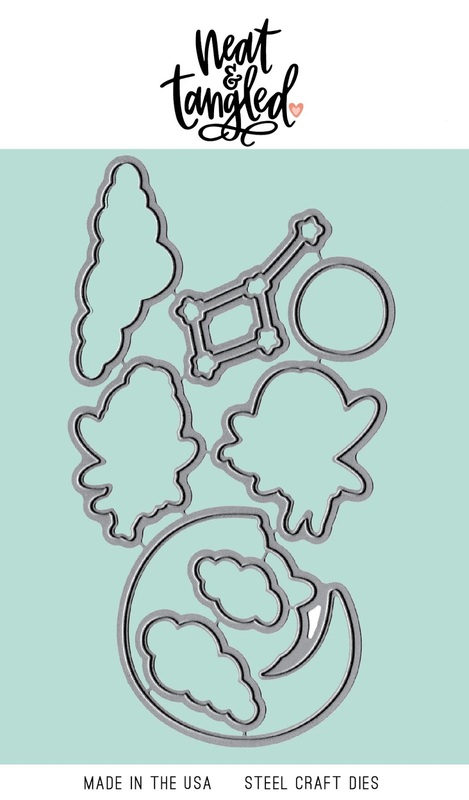 Love the cuteness of this new stamp set! Adorable!!! I saw, for the first time, many shooting stars last summer! Amazing! 2. Follow you on FB as Arianna Barbara and I've shared this post. 3. Follow you on Instagram as raggiodiluc3 and I've just reposted about your release. I have seen a shooting star! The last one was on a cold winter walk on a really clear starry night. I love this stamp set so much! 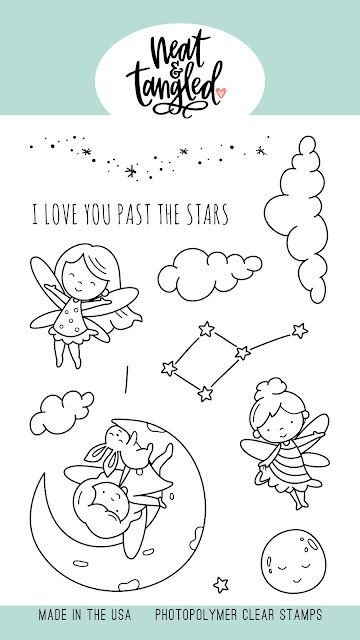 The sentiment is perfect because I always felt like "love you to the moon" wasn't quite enough. Soooo cute. I love the inspiration. Yes, I saw many shooting stars already. 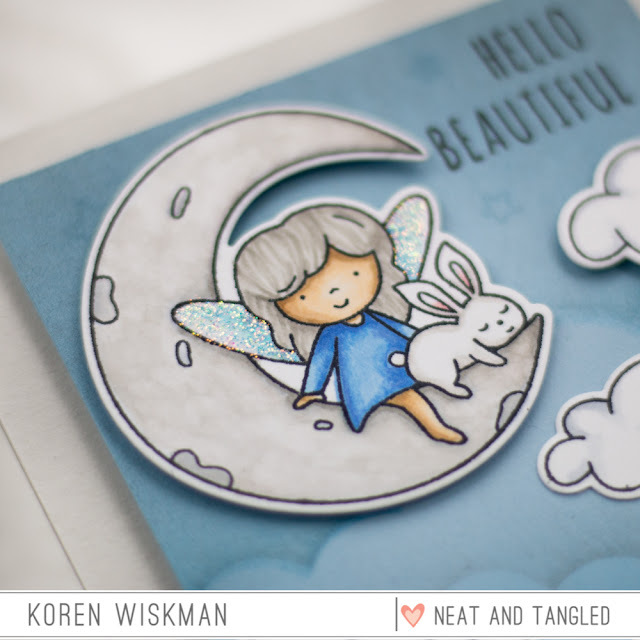 stunning cards and so adorable release products! These fairies are so sweet! And the sentiment is just perfect! 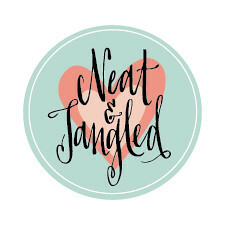 April 2019 Release Sneak Peeks! No Joke! It's an April Fools' Day Flash Sale!